In the summer of 1864, Lincoln needed victories. The first break came in August, at Mobile Bay, Alabama, when Admiral David G. Farragut closed the CSA's last major port on the Gulf. 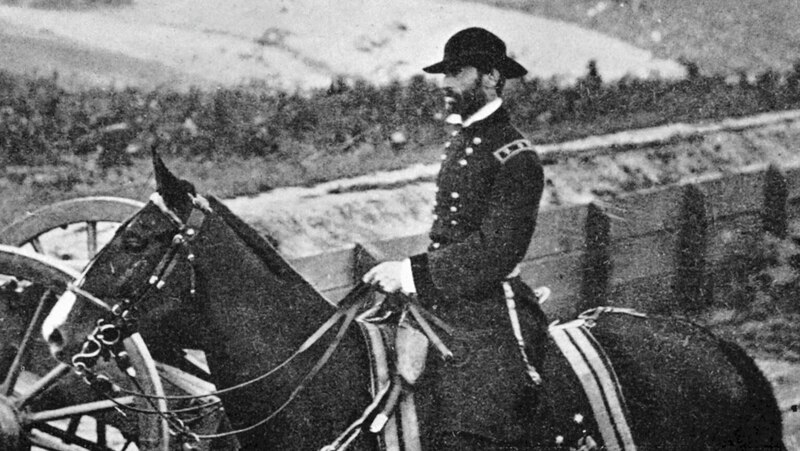 Far more important news soon followed from Atlanta: Sherman had at last taken the city (September 1–2).